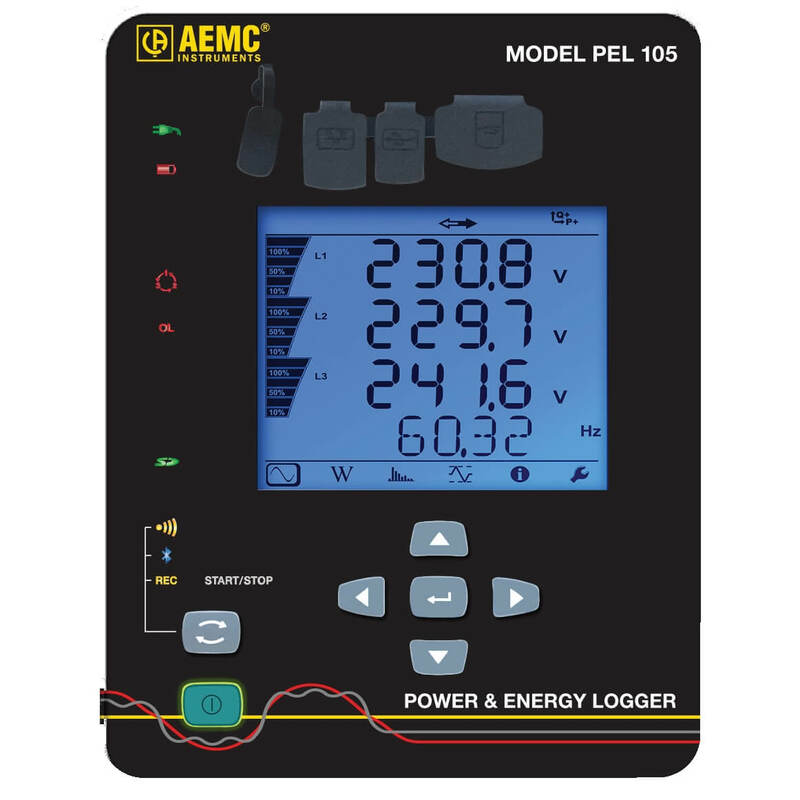 AEMC PEL 105 Power Energy Data-Logger with Wireless Data Transfer AmpFlex 196A-24-BK sensors is a powerful energy and power data logger for single phase, dual phase, and three-phase systems. 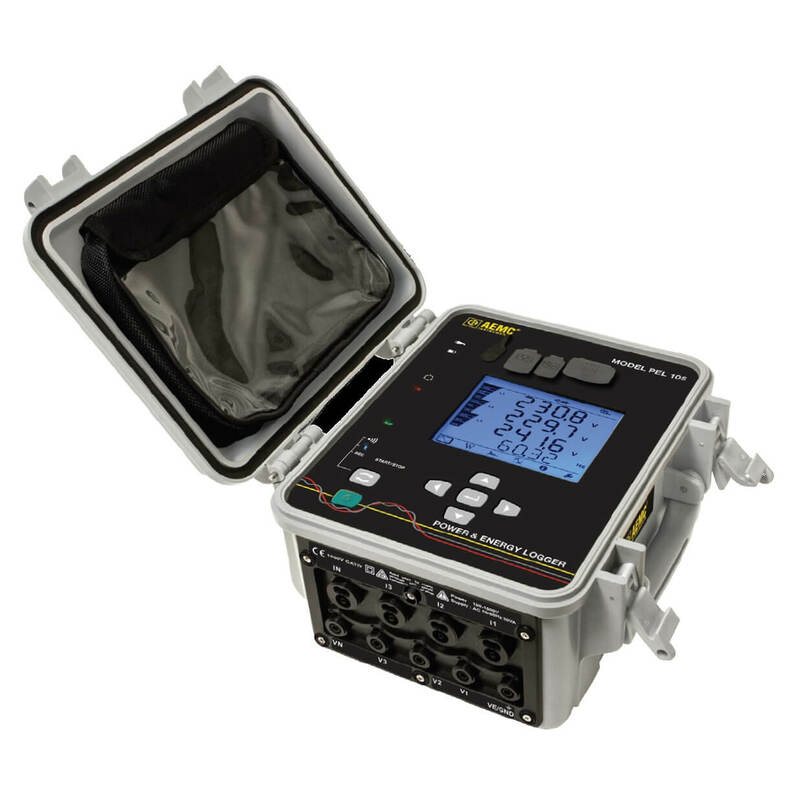 The PEL 105 measures power factor, amps, volts, kWh, watts, VARs, and harmonics out to the 50th with 4 current inputs and 5 voltage inputs. 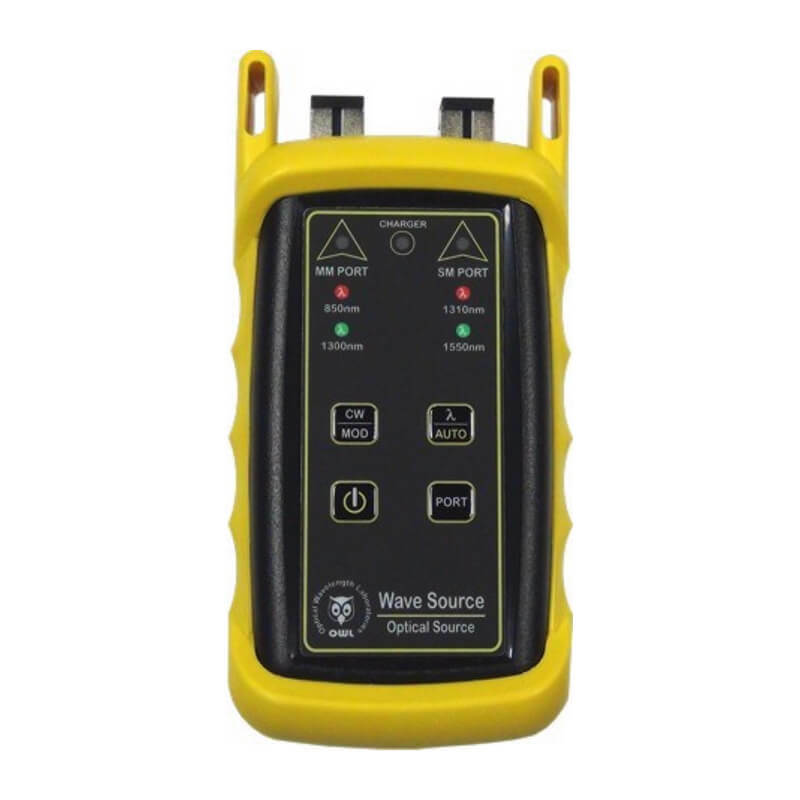 The PEL 105 is capable of communicating via Wi-Fi, Ethernet, Bluetooth, and USB connections for more user freedom and safety when using wireless connections. 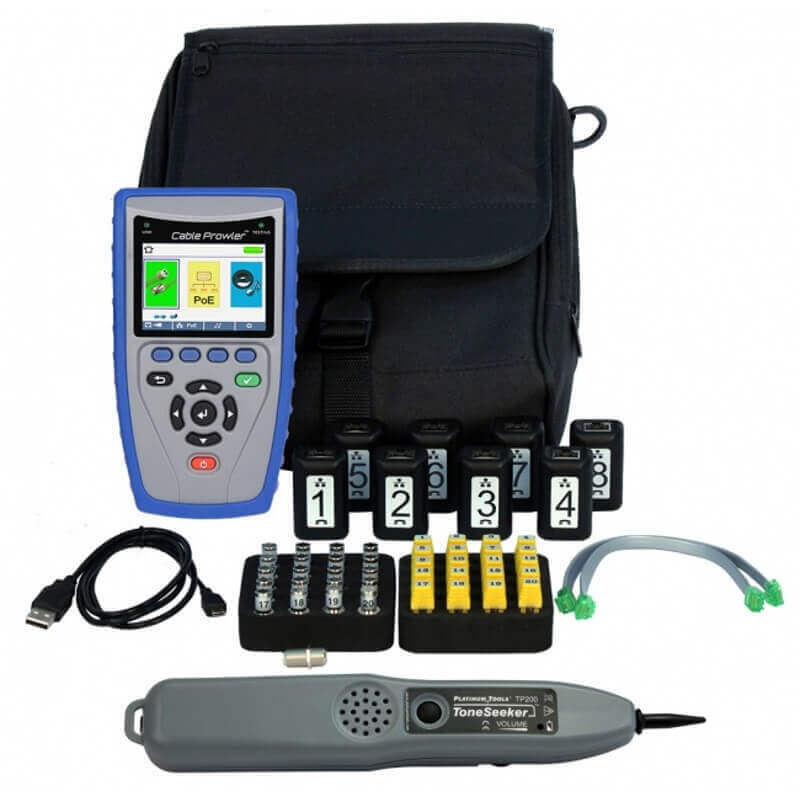 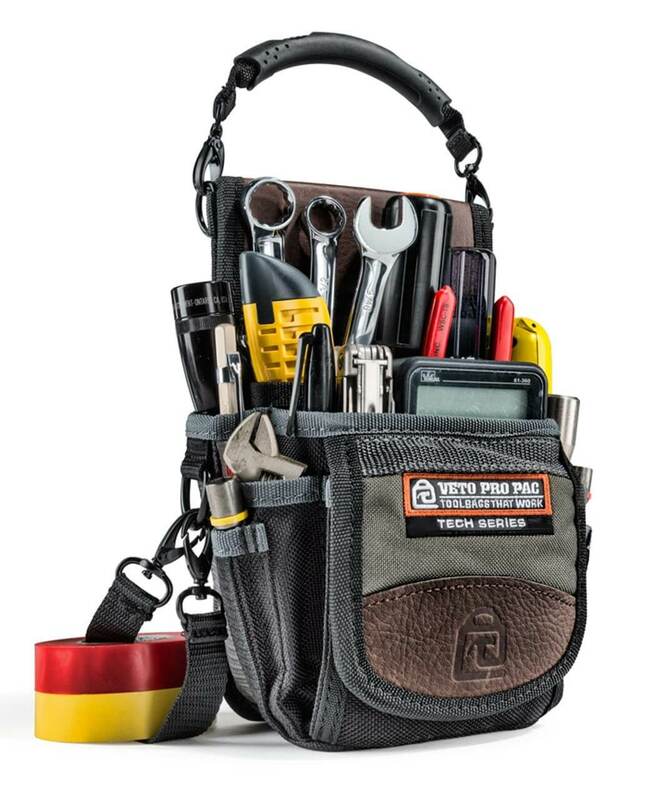 The AEMC PEL 105 is designed for overall energy audits, system monitoring, upgrades, and incoming power monitoring, including compliance to article 220.87 of the NEC, and is an excellent tool for electricians, engineers and contractors. 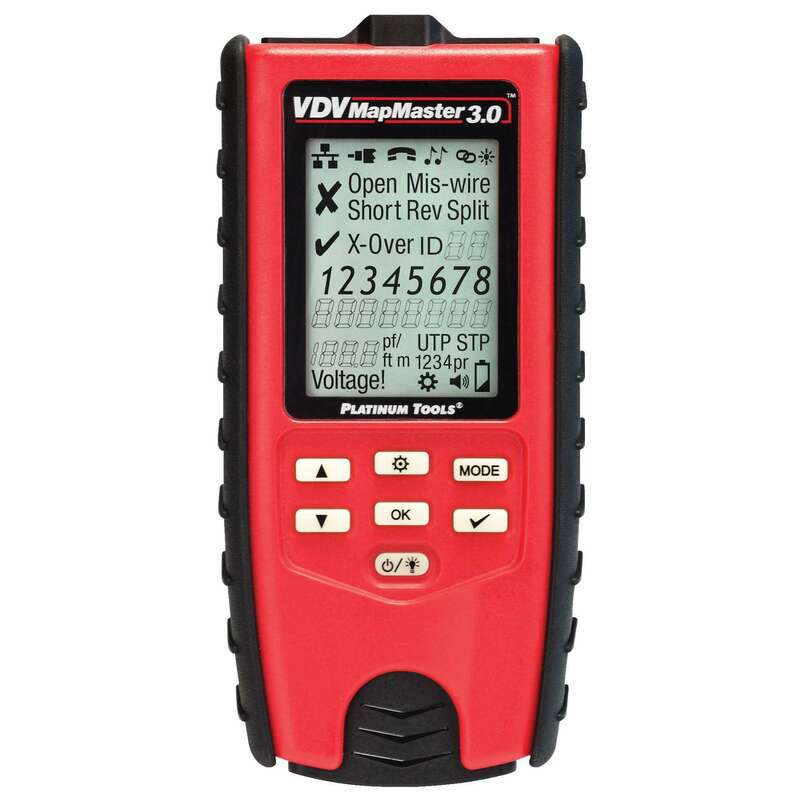 The PEL 105 includes the impressive DataView software for PC computers. 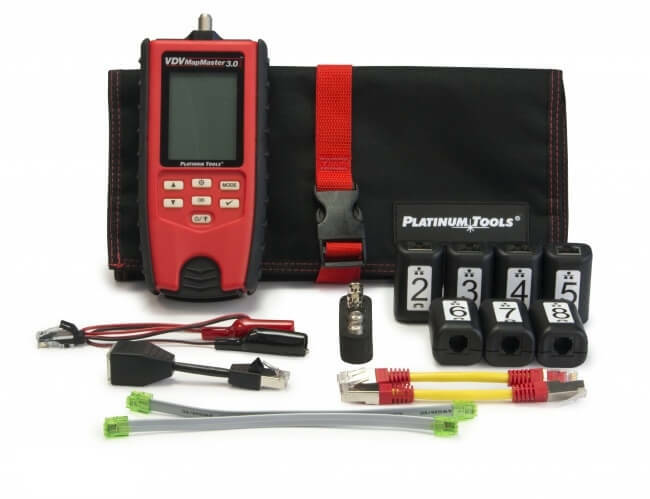 The DataView software allows the user to configure functions and parameters, analyzes real time data, datalog, print templates, analyze graphs, and more. 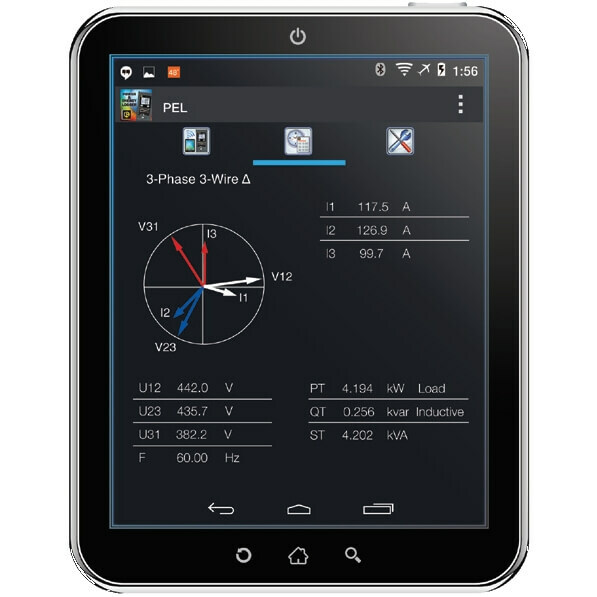 The DataView software is also available for Android devices as an App for data analysis and quick configuration. 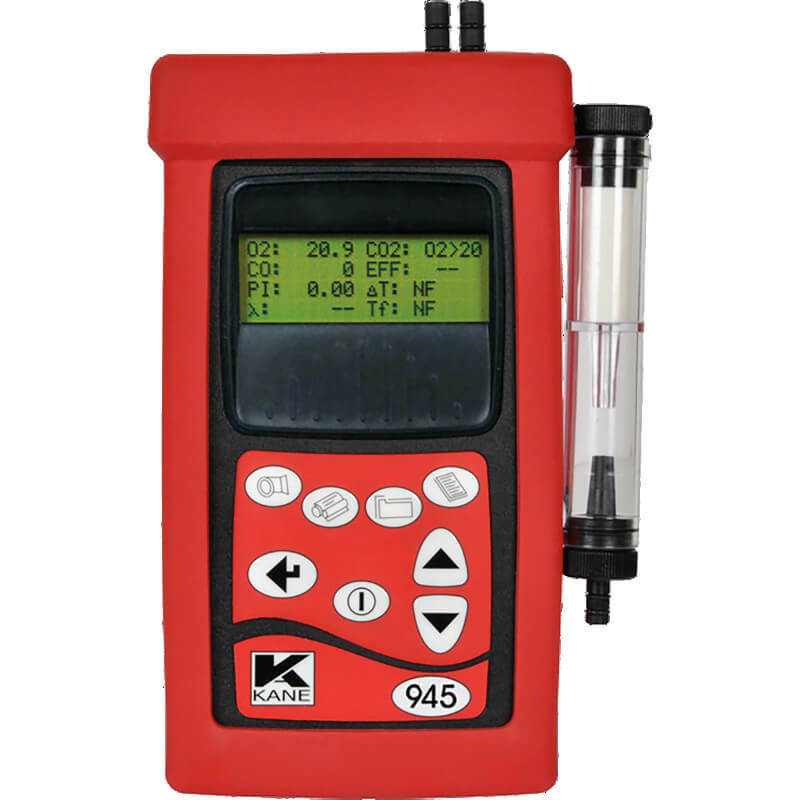 Available PEL 105 without measurement sensors.